Our approach is simple: focus on business processes, people, and technology in order to create a solution that will drive efficiency, accuracy, and connectivity. Develop a consistently profitable, growth oriented and sustainable company that provides an opportunity for personal success for all of its employees while positively impacting customers, business partners, and social communities. With dedicated practices in Data Capture, Supply Chain Architecture, RFID, Consumables, Software and Professional Services, Barcoding impacts tens of thousands of organizations across the globe, helping them increase revenue, reduce operational costs and improve their customers’ experiences. 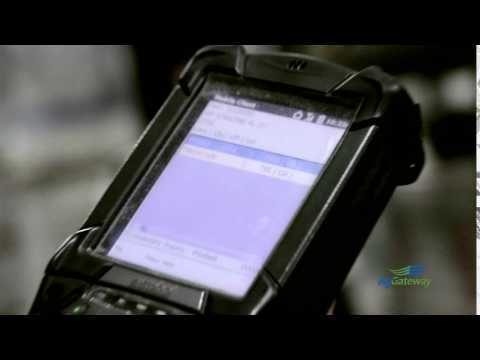 Our vision: Barcoding, Inc. delivers supply chain automation and innovation to enable organizations to be more efficient, accurate and connected.